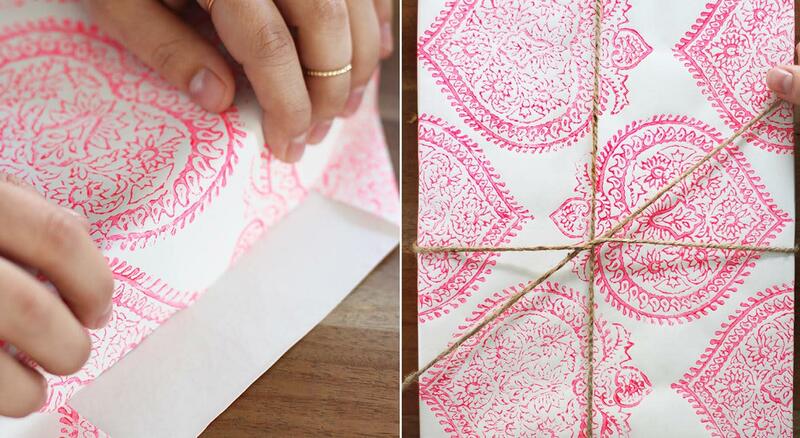 Hand Block printing is more popularly used to print fabrics. This Workshop we use the same techniques as that on paper to create beautiful printed patterns on paper using pigment dyes. The process of printing pigments on Paper and doing it yourself gives you a chance to take back beautiful sheets of paper created by you. These papers can be used as book covers, Gift Wrapping Sheets and many such paper applications. Block printing by hand is a slow process. It is, however, capable of yielding highly artistic results, some of which are unobtainable by any other method. Iteeha, as the name signifies, is connected with art from the roots of our country. They are an organization that creates awareness about traditional art forms across India and brings it into the mainstream metropolis.